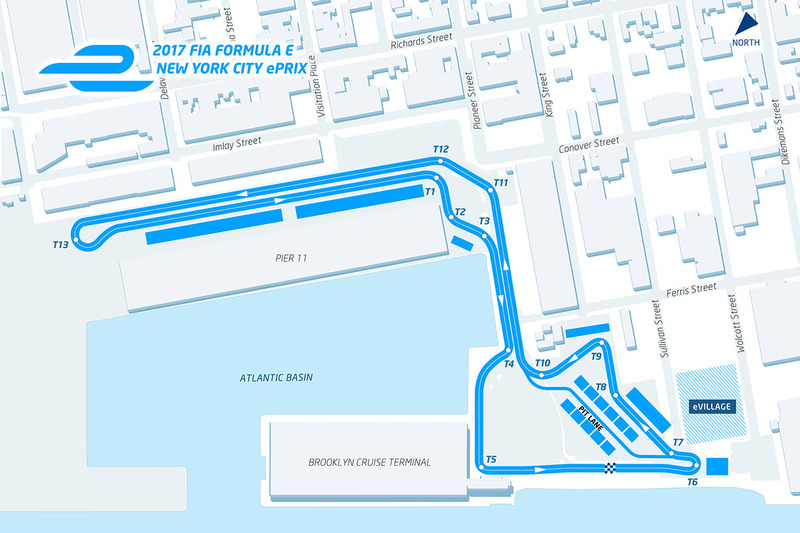 For the second year running, the ABB FIA Formula E Championship returns to Red Hook, Brooklyn for the double-header season finale 2018 Qatar Airways New York City E-Prix, on July 14 & 15. With two races taking place back to back, all 10 teams and 20 drivers will battle it out against the backdrop of the iconic Manhattan skyline and the Statue of Liberty. What for? 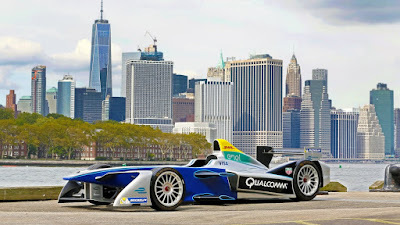 In a bid to be crowned this season's Formula E champion. Featuring an even longer track than last season, spanning 2.373km, the drivers will race along the waterfront, in front of fans and families, lining the track. Who will win? Join us to find out. It's all still to play for. Read the present leaderboard here. For the hottest seat in the house, head for the Grandstands. With unparalleled views of the track and the exclusive opportunity to see behind the scenes of Formula E with a complimentary pit walk, there's no better way to witness the season finale. With activities for fans of all ages, the Allianz E-Village is the chance to experience all Formula E has to offer away from the track. Be sure to stay to the end to enjoy the podium Mumm champagne celebrations too! 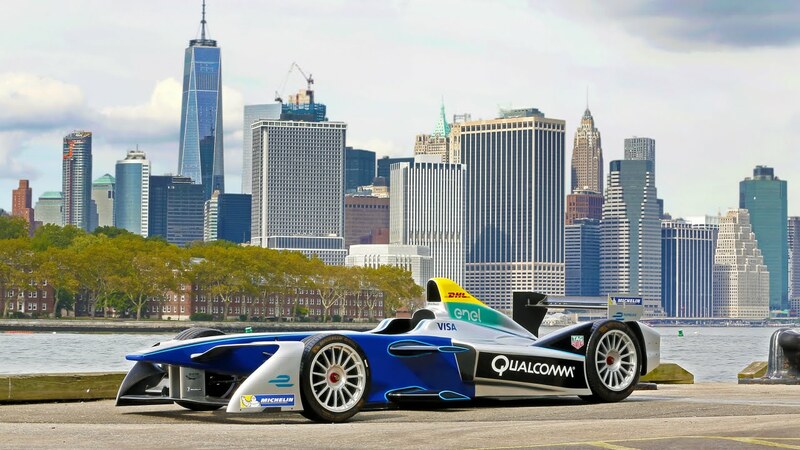 Make the most of your NYC experience while you’re in town for the 2018 Qatar Airways New York City E-Prix! Visit nycgo.com for official information about New York City hotels, restaurants, shops, nightlife and sporting events as well as exclusive deals and offers.